A dazzling 'mystery thriller for children' about how rainbows appear and disappear by award-winning picture book creator Vasanti Unka. 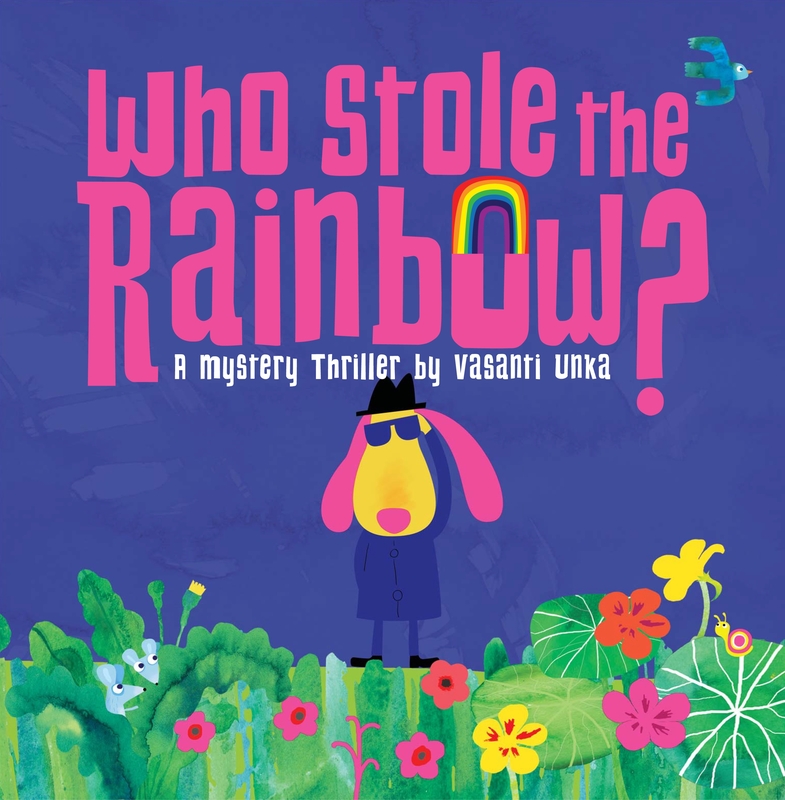 Award-winning picture book creator Vasanti Unka brings us a visually gorgeous 'mystery thriller for children' about what makes a rainbow appear and disappear - and who is to blame! A razzle-dazzle rainbow suddenly disappears from the sky . . .
Be prepared for a thrilling tale of crime, suspense, sunshine and rain. This colourful and memorable tale comes with fold-out pages and a QR code taking you to a short animated video in which characters from the book explain how rainbows (really) appear. Who Stole the Rainbow? is the perfect story for all budding scientists, meteorologists and detectives. 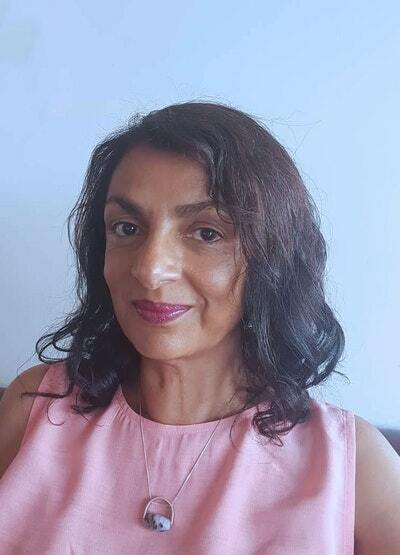 A Q&A with Vasanti Unka, author/illustrator of Who Stole the Rainbow? Love Who Stole the Rainbow?? Subscribe to Read More to find out about similar books.